Our . NET Development provides a unique software framework to run primarily on Microsoft Windows. It incorporates a host of highly sophisticated Microsoft technologies that includes .NET websites, Azure development, Silverlight, mobile and migration from one source to power e-commerce portals. 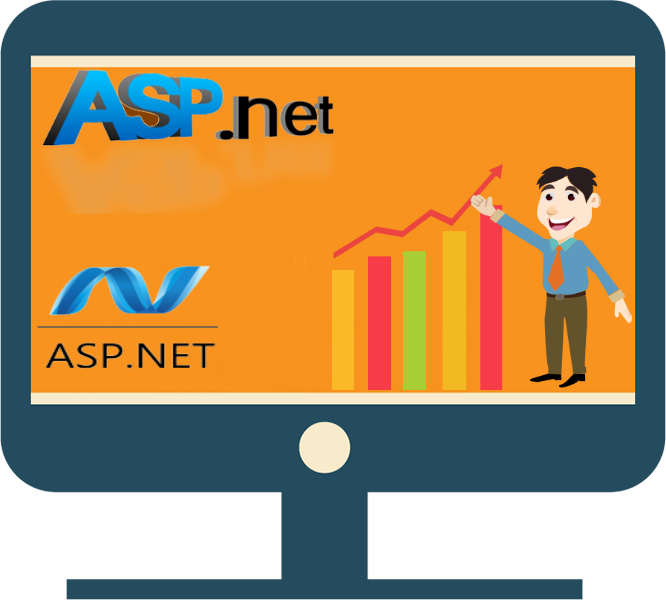 Our .NET development projects are highly characterized by extraordinary functionality, compact code, built in scalability and error-free operations. For that we have cost effective packages for you.